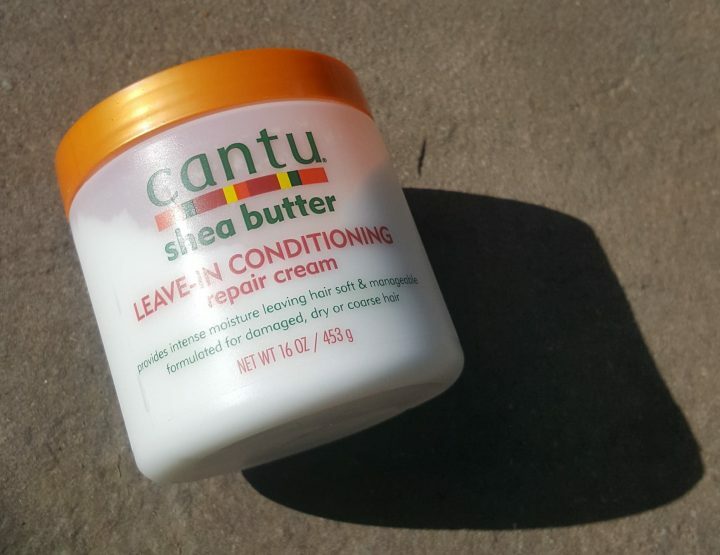 Beauties, we want to talk about hair today and what I’ve been using recently to keep it at its best. In case you’re not aware – hair is most fragile when wet, so making sure that your hair dries or reaches the damp stage as quickly as possible is imperative. I prefer to let my hair dry this naturally rather than using any heating products that could essentially cause more damage. 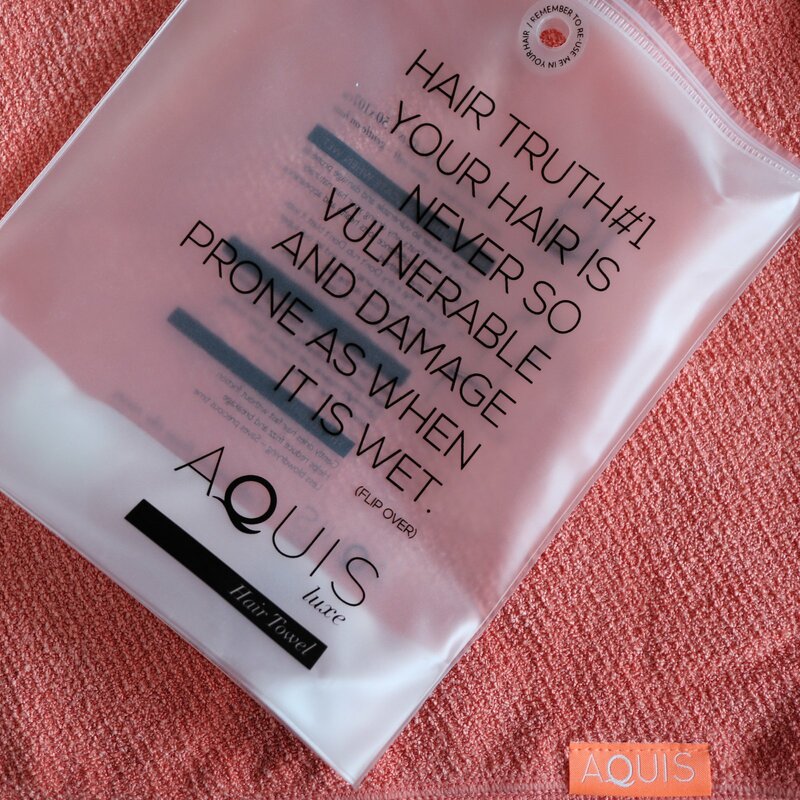 I use a towel to gently dry my hair to a stage where I can then add my products – so when I heard that that AQUIS hair towel could help speed up this process, I was intrigued. The first thing I noticed when I opened this was – this towel is super soft! It feels lovely to touch. My hair is quite long so the towel is slightly short, but I can make it work, and they also have a towel turban which would also be great. It feels very luxurious and nicer quality than my usual bath towel or hair turban. It uses a unique fibre (Aquitex), which was modelled on the quick dry fabrics found in sportswear – interesting! 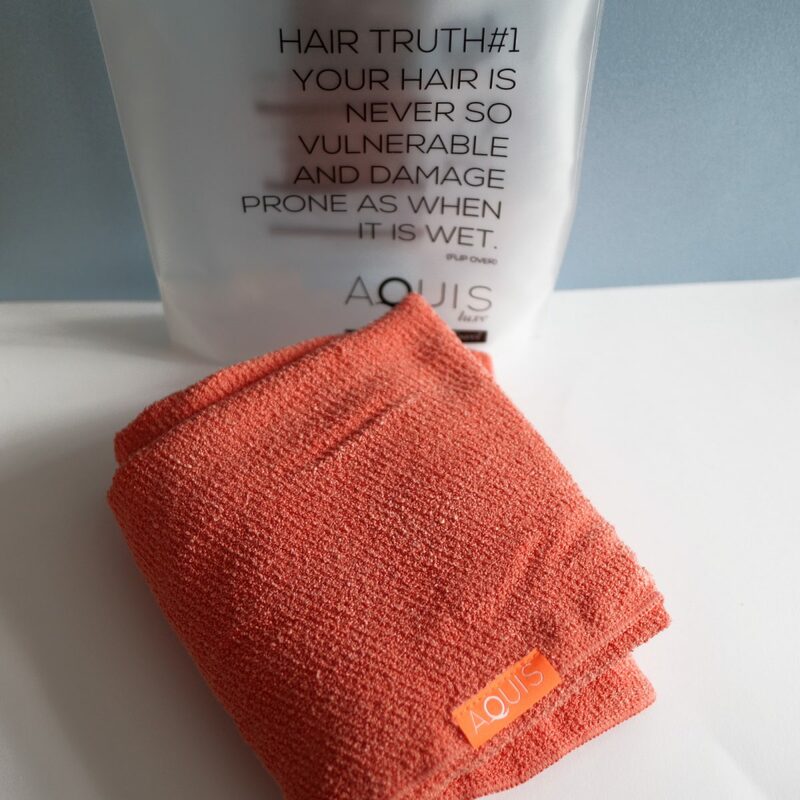 The woven structure of AQUIS Hair Towels and Turbans channels water away from hair cuticles, effectively stopping your hair from drowning. Hair reaches a damp stage far quicker, where it will begin to regain strength. My hair is left feeling dry without the risk of damage. I feel like this towel works very well to dry my hair quickly and efficiently. Sometimes I forget that it dries a little quicker than usual as I like to apply products to my hair when it’s still slightly damp – if I’m not quick my hair is basically dry already! Overall, this towel is very effective at drying your hair quickly and effectively. 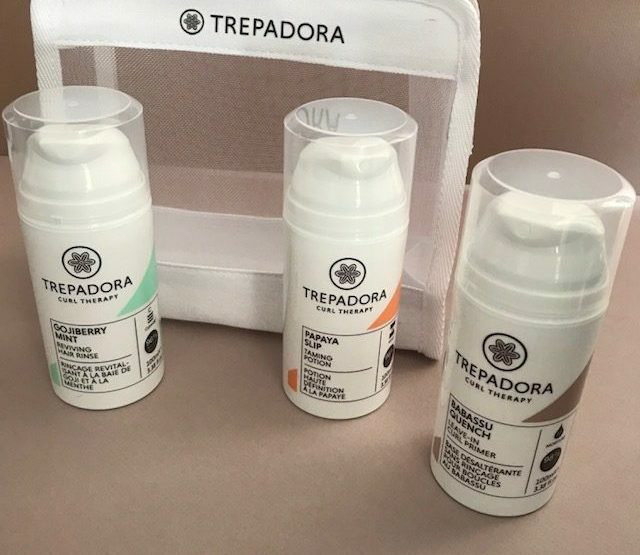 If you find that your hair takes a long time to dry, or want to speed up the process so your hair is less open to damage, this could be a winner for you!